Facebook Collection Ads may first appear to be a jumble of different ads that you're familiar with from the social media giant. Collection Ads are, in their own right, a very powerful option available for social media advertisers. After testing collection ads, here's why they're a powerful choice for your brand on social media. What Are Facebook Collection Ads? 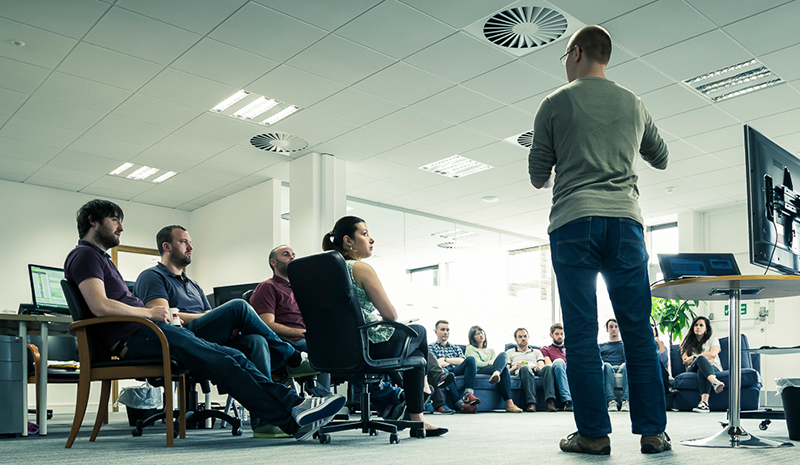 You may have already heard us identify your attention as the most valuable commodity in the world today. Companies like Google are creating online services such as Google Shopping and Google Flights to keep you within their SERPs or on their platforms. Facebook is trying to do the very same thing, providing advertising methods like Canvas to keep you on their platform longer and to enjoy an enriched experience with them. Collection Ads are another example of Facebook attempting to keep people on their platform longer. 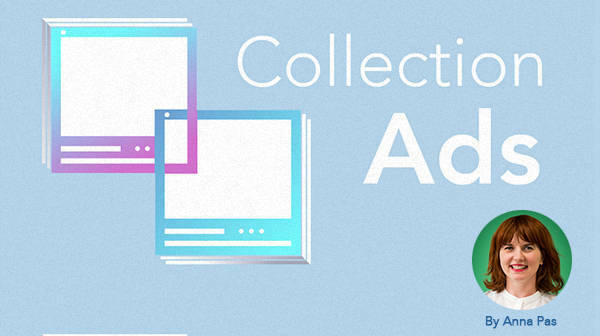 Collection ads allow you to mould your product feed and to tell various different stories to potential customers. Why Use Facebook Collection Ads? If you have a Facebook product feed, more than half the battle is done. This will take control of information and imagery, leaving which data do show to customers and which creative you want to be added. This can be a cover image, video or GIF help users better understand the collection. While relatively easy to set up, Collection Ads yield great returns. With people’s attention being the most sought-after commodity these days, the engagement levels we see through Collection Ads are remarkable. We’ve seen cases where people browse through collections for 30 seconds. That’s 30 seconds of targeted, relevant advertising. When compared with Multi-Product Ads and Slideshow Ads, Collection Ads returned CPCs ranging from 11% to 22% lower and a Click Through Rate to site 50% higher. While that’s impressive, it’s just the tip of the iceberg. The strongest correlation in our 2017 E-commerce KPI Benchmarks Study was between Session Duration and Conversion Rate. Check your Google Analytics and see what your Average Time on Site is. If you can increase that figure by 16% you’ll get a 10% increase in Conversion Rate. One sure-fire route to increasing your Average Time on Site is to adopt Collection Ads. We found that site visitors originating from Facebook Collection Ads stayed on site 467% longer. As a result of all that high-quality and engaged traffic, we found that between in-store and online purchases, Collection Ads generated 90% of all social revenue for the data we looked at. With your Facebook Product Feed in hand, Collection Ads are a simple way to tell a product story on Facebook. This engaging method of social advertising hits several key metrics and paves a clear route from social to your site, delivering on key e-commerce performance metrics.